Master of business administration (MBA) has always been a very prestigious degree ever. 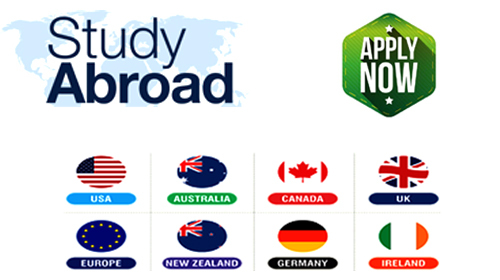 Every student dreams to join in a well reputed college with high career opportunities.MBA if pursued in such a college will have a great impact on your career benefiting you with high academic programs, tremendous opportunities of networking and most important of all, higher span of international placements. 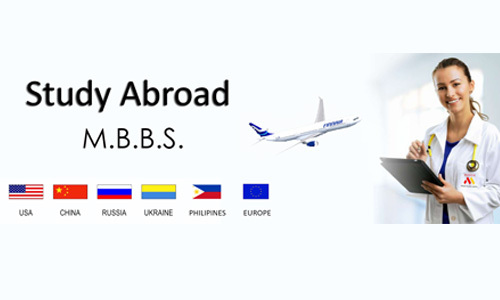 Our country India ranks one of the top five preferred countries for pursuing MBA as it has the leading colleges across the globe with the best educational facilities. Students who are having zilch hope about their careers can come out with flying colors joining in these colleges. 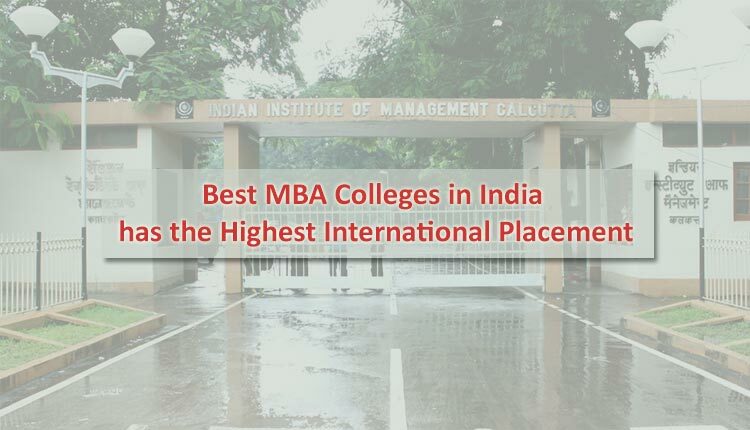 If you are looking for international placement in MBA colleges, here’s list of top 5 colleges in INDIA which has got the highest international placement. IIMC is located in the outskirts of Kolkata established in 1961.The college has got the wide range of academic programs with nearly 100 qualified staffs, to top it off, they conduct symposiums, business quiz , panel discussions and much more to explore the student’s minds to international level in every manner they can. IIMC is the best place to graduate from. This institute was established with the active support of the government of India, the directors of this institute play a pivotal role in setting up this institute with the aim of high quality management education. 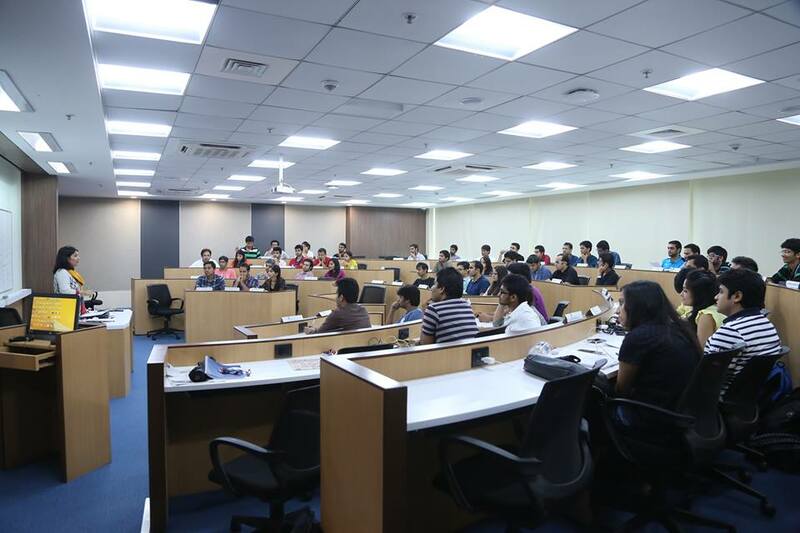 In 2011, Hindustan times ranked it first in the India’s top b schools. More than 100 firms participated in this placement process in 2015.Companies of multiple sectors hired candidates .a large number of students took up roles in various companies like Pepsi & Co, Vodafone, Wipro, nestle amongst others. Students also secured roles in technology sector firms such as Google, Microsoft and Samsung amongst others. 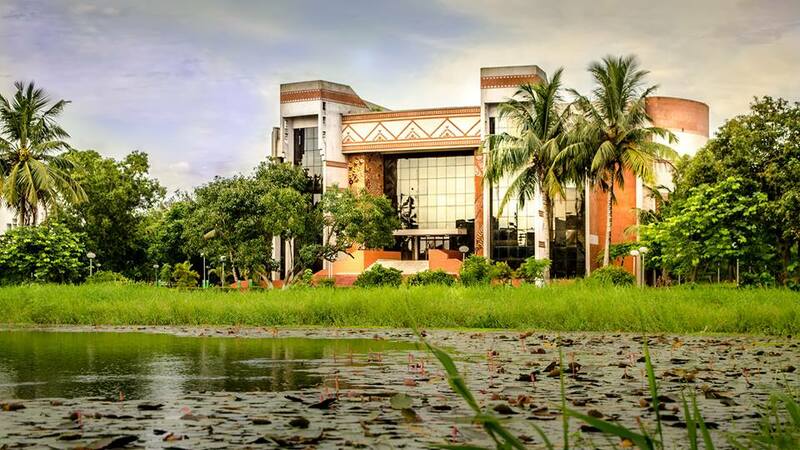 XLRI is India s oldest management school located in Jharkhand. 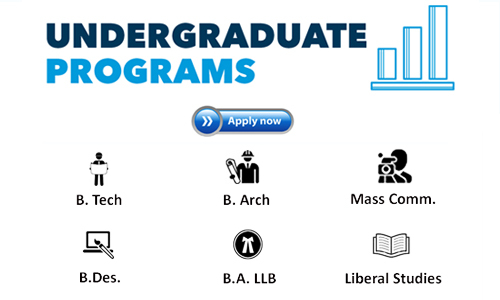 The academic programs includes research program, master’s program, executive program, global MBA program and much more. XLRI has successfully placed its high caliber students from the summer internships, a near 25% increase over the past year. The median salary of the batch was over 16.25lakhs per annum. 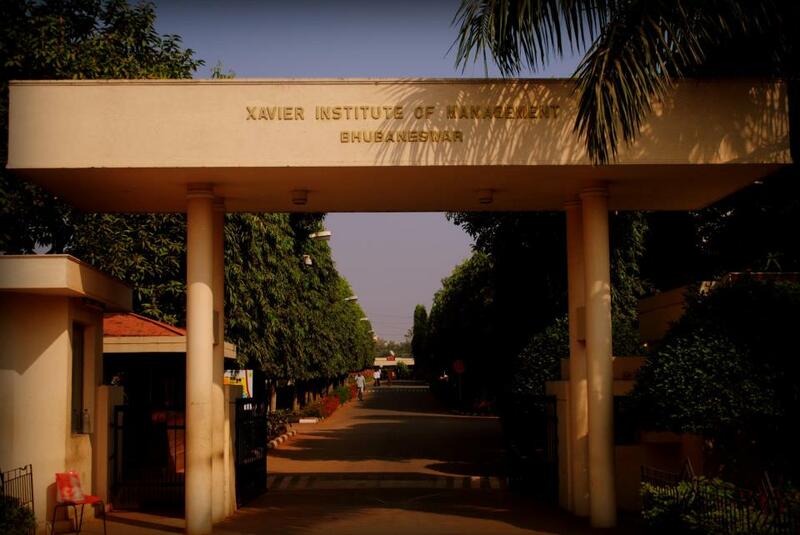 XLRI re-established its strength by its high domain recruiters which included mars, L’Oreal, puma, Reckitt Benckiser, Unilever and many more reputed companies. NMIMS is a private institute located in Mumbai. It has been awarded ‘five star’ and ‘A’ grade by NAAC and UGC respectively. The average salary offered is more than 15 lakhs per annum. 30% of the students have been offered placements from companies like Coca-cola, Titan, Tata motors Goldman Sachs, Kellogg’s, Marico etc..
XIM has consistently been top ranked among the best management institutes in India. The school includes an event business conclave which draws experts from throughout India to share their views and experiences with students. This institute has maintained an excellent record by its record of 100% placement except in the year2009. The recruiters includes cognizant technologies, IBM, lifestyle retail, Stylus, Oracle, Motorola, Delphi technologies and many more companies. The average salary offered is more than 10 lakhs per annum.